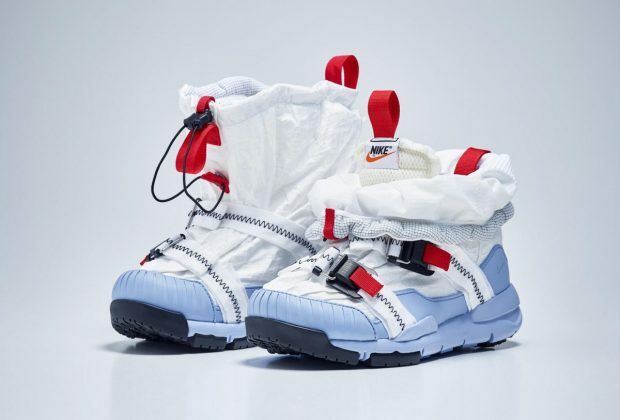 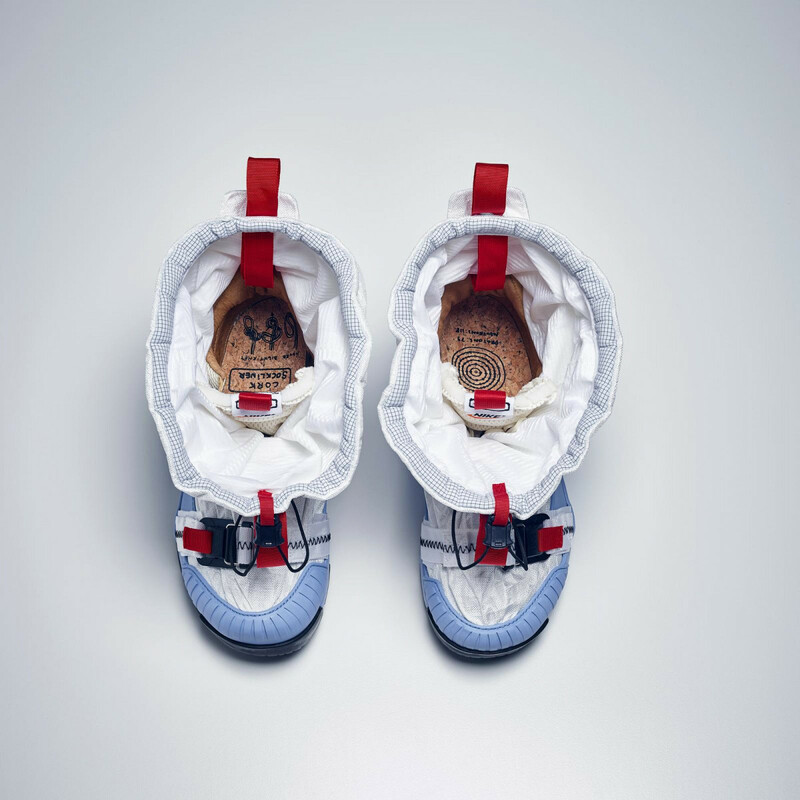 The collaboration between Tom Sachs and Nike is finally here. 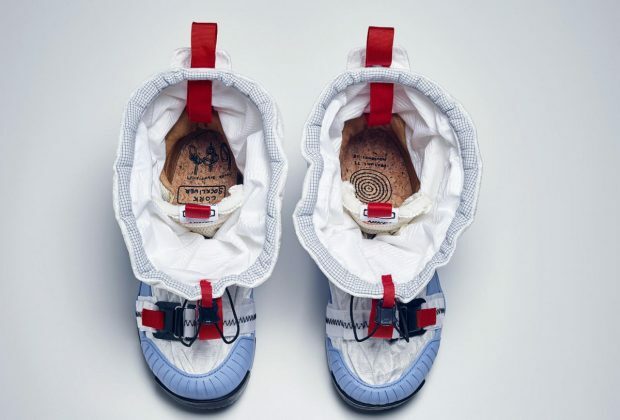 The Tom Sachs x Nike Mars Yard shoe is ready – after many years in making. 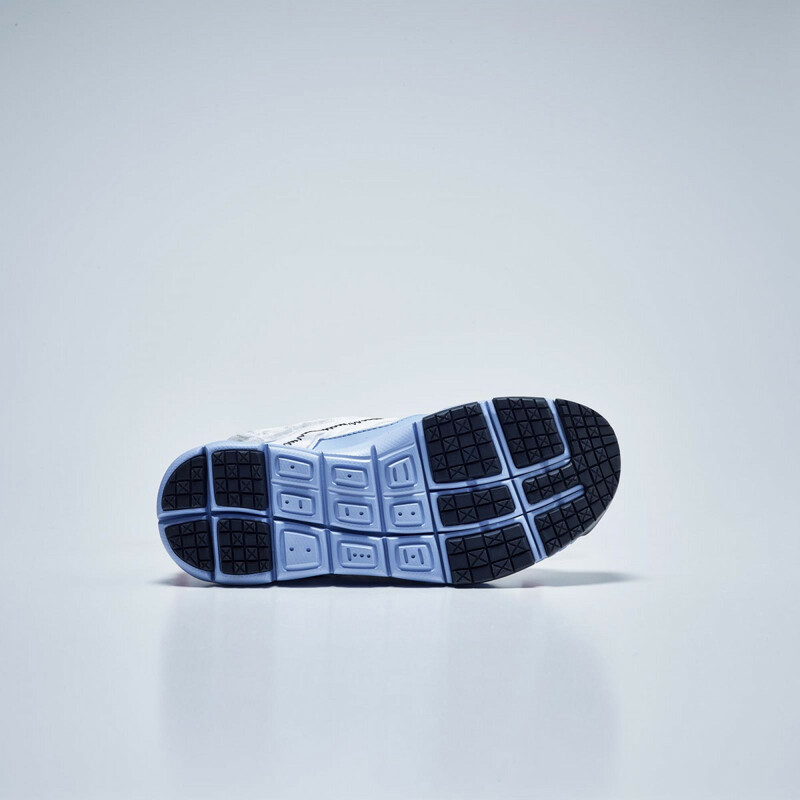 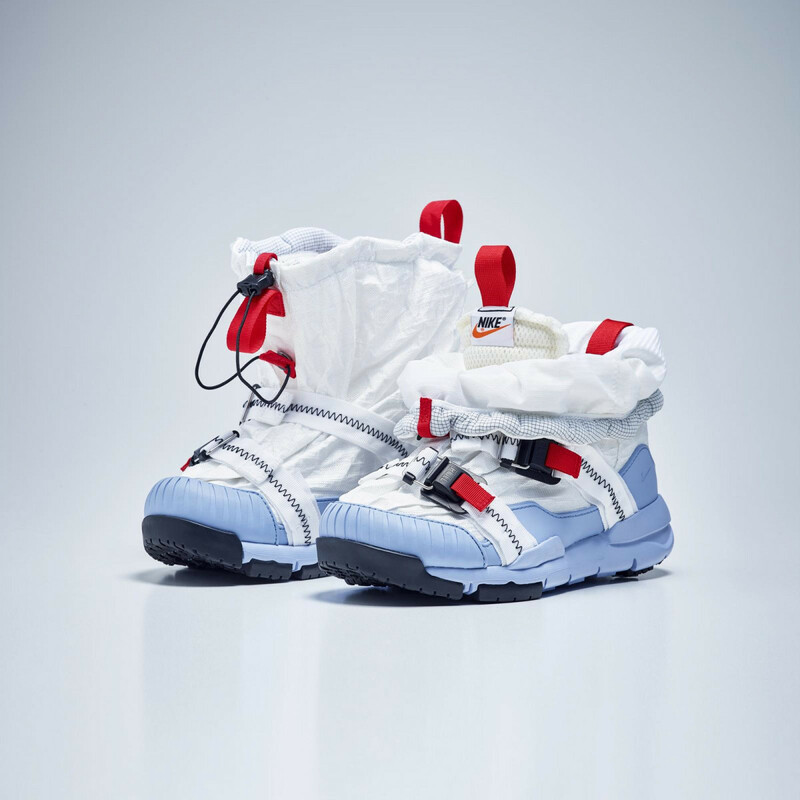 The shoe contains a pair of Nike Mars Yard 2.0 sneakers with a inner layer there is covered with some waterproof Dyneema materiale. 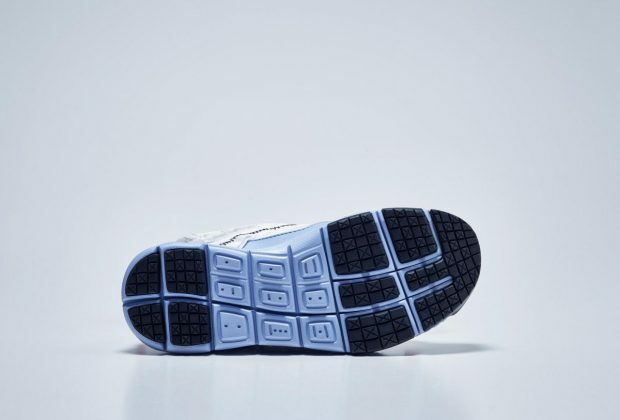 These shoes is perfect for a the fall/winter weather, because of the warm and waterproof material.